This Christmas, activpayroll is taking part in the Befriend a Child Giving Tree Appeal to support underprivileged children. Befriend a Child is a charity that supports children and young people across Aberdeen and Aberdeenshire growing up in difficult circumstances, helping them develop into confident adults. The charity supports those aged 4-16 years old that may come from troubled family backgrounds due to parental drug and alcohol abuse, neglect or inconsistent parenting. activpayroll decided to get involved in the 2016 Befriend a Child Giving Tree Appeal after hearing about it through team members that volunteer at the charity. 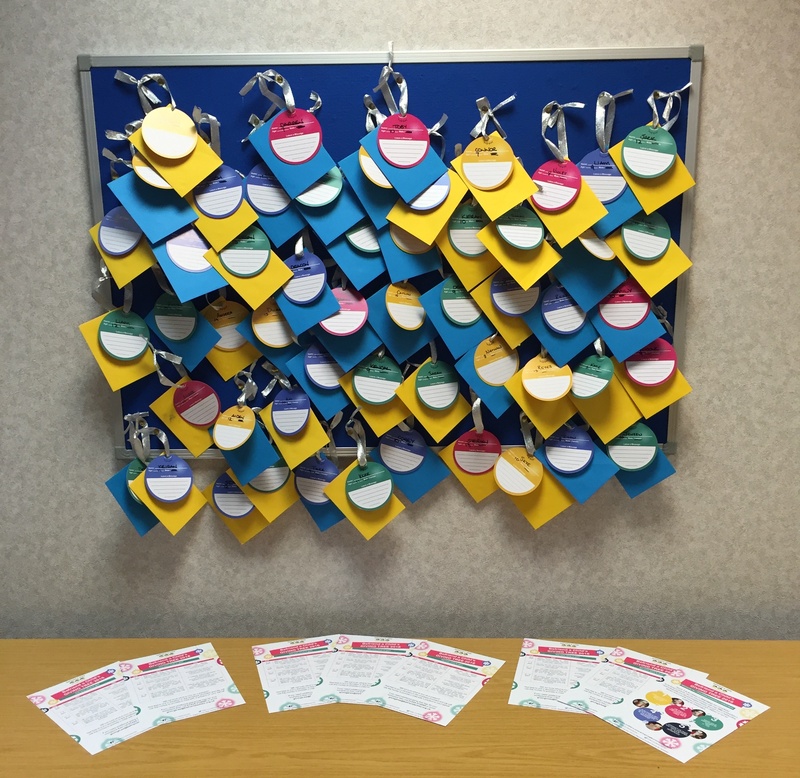 A selection of gift tags were displayed in the office and each staff member was given the opportunity to pick one or more. Each tag gave the name, age and gender of a child and allowed staff members to purchase an appropriate gift for that person. Alison Sellar, CEO of activpayroll, said: “As many of us in the team have our own children, the thought that some may wake up on Christmas morning with nothing, if not very little, is heart-breaking. The amount of gifts we’ve received as a result of encouraging this appeal in our Aberdeen office has been outstanding, we managed to drop off over 100 gifts to Befriend a Child. The generosity of our team and many other businesses across Aberdeen will hopefully ensure no child goes without a Christmas present this year”.